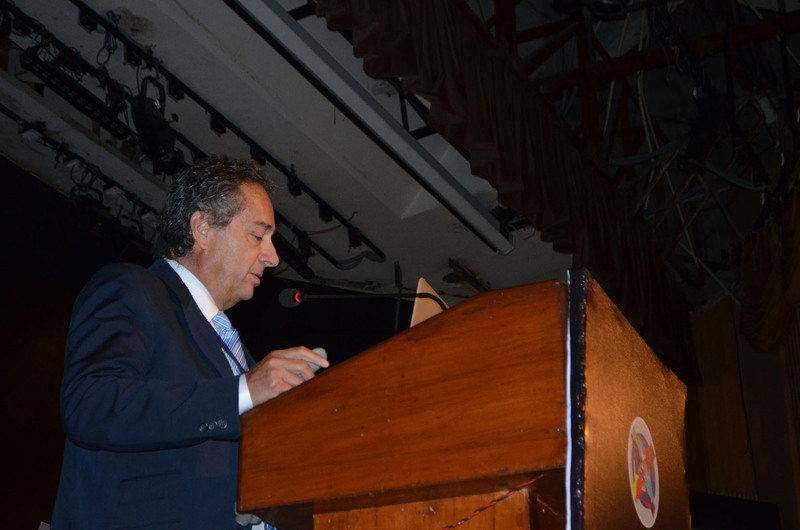 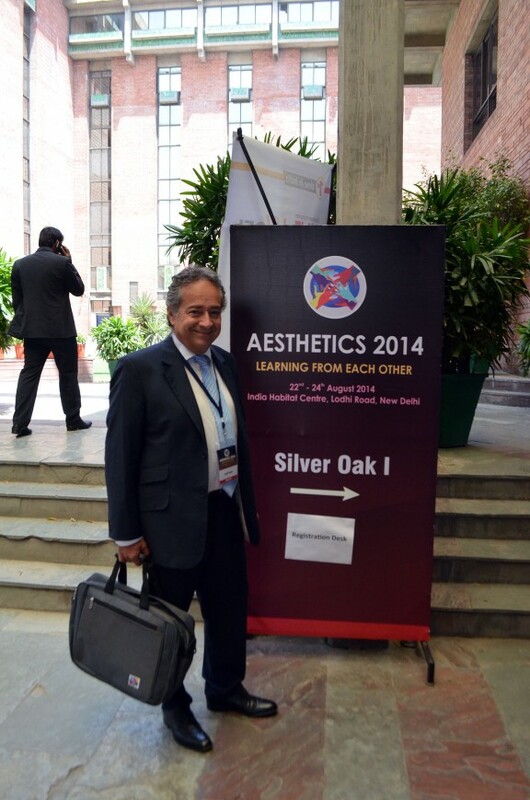 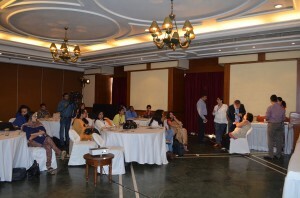 NEW_DELHI "Learning from each other"
AESTHETICS-2010, AUG 28th – 29th, New Delhi, was organized as an interface between two specialties, Dermatology & Plastic Surgery under the aegis of Association of Plastic Surgeons of India (Delhi Chapter) and Association of Cutaneous surgeons of India. It was an endeavour, which had been organized for the first time in India and the leading specialists of the country had come together on a common forum to address the patient ‘s need with the theme of Learning From Each Other. 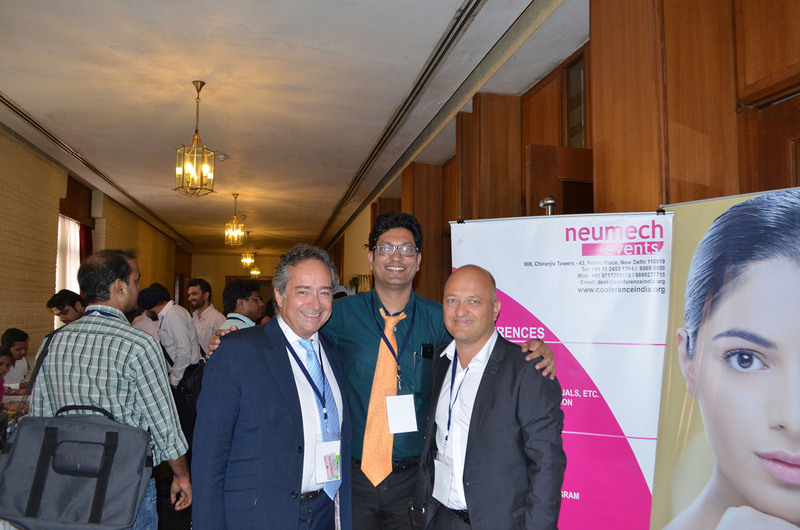 Important topics discussed included Facial Rejuvenation, Botox update, Management of facial scars & Keloid, Hair transplantation, Body Contouring, Lasers, Chemical peel, Management of Vitiligo & Tattoo Removal. 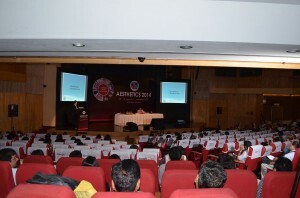 The Success of inaugural conference was expanded to AESTHETICS 2011, 2012 and 2013 with leading International and National faculties and were attended by more than 600 delegates each year. An exciting academic activity is being planned for AESTHETICS 2014 with new sessions, Master classes, Video sessions and Interactive discussions on controversies in aesthetic practice.